Cut the Rope developer ZeptoLab has announced its newest title, King of Thieves, for release on iOS devices later this year. The game is an expansion into new areas for the company, as it’s aimed at a “midcore” audience, combining elements from platformers and tower defense games with multiplayer technology. 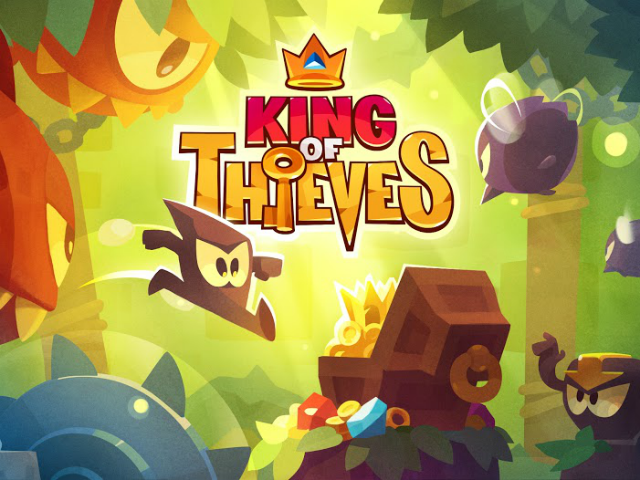 In King of Thieves, players will run and jump to dodge traps as they attempt to break into other users’ customizable dungeons and steal their gems and gold. The game’s asynchronous multiplayer will see gamers competing against other real players, but without the need for both players to be active at once. In between battles, players will construct and defend their own dungeon to keep their spoils safe. Additional multiplayer functionality will allow users to form rivalries and compete for a top spot on leaderboards, which unlocks upgrades and new traps for gamers. 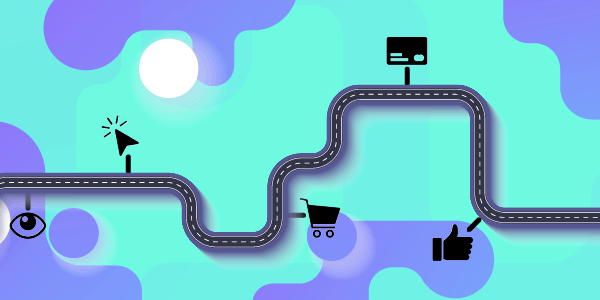 Today’s mobile market is much different from when ZeptoLab introduced Cut the Rope and we first established our reputation as a leading mobile game company. While we will always be committed to growing the successful and beloved Cut the Rope franchise, our main objective is to innovate with new, challenging games that players will love. King of Thieves is a modern game that introduces brand new ideas to the industry, which we have developed and extensively tested for over two years in order to grow our community of fans and expand the ZeptoLab brand. King of Thieves is the first of many new IPs ZeptoLab will introduce throughout 2015. In addition to creating new games in-house, ZeptoLab has plans to work with third-party studios to bring additional games to market. King of Thieves will launch on iOS in February.